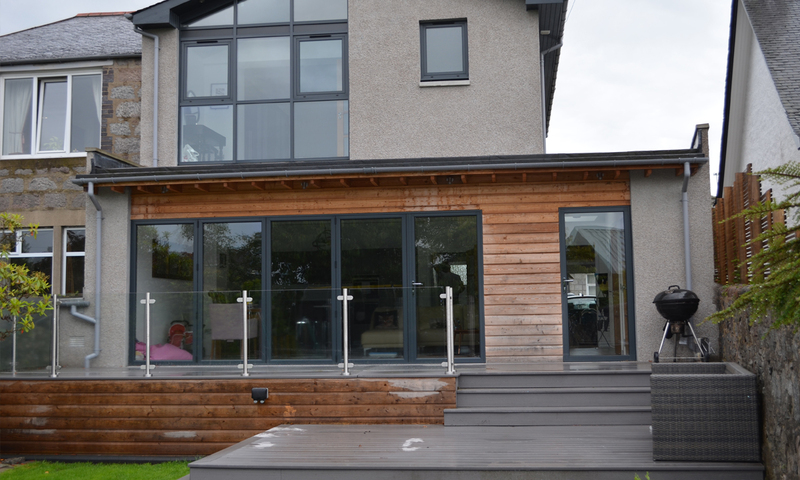 Fitzbuild – Joinery & Building Contractors Aberdeen – Fitzbuild deliver your project from design to construction. 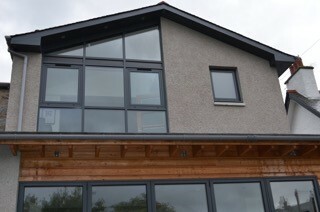 Fitzbuild deliver your project from design to construction. 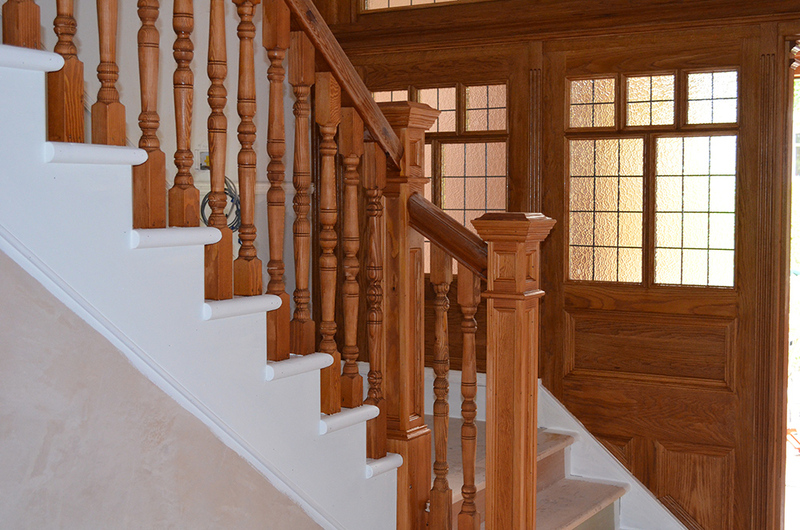 We employ all the trades required to construct your dream project, whether that be directly or by subcontracting to our trusted group of local tradesmen. 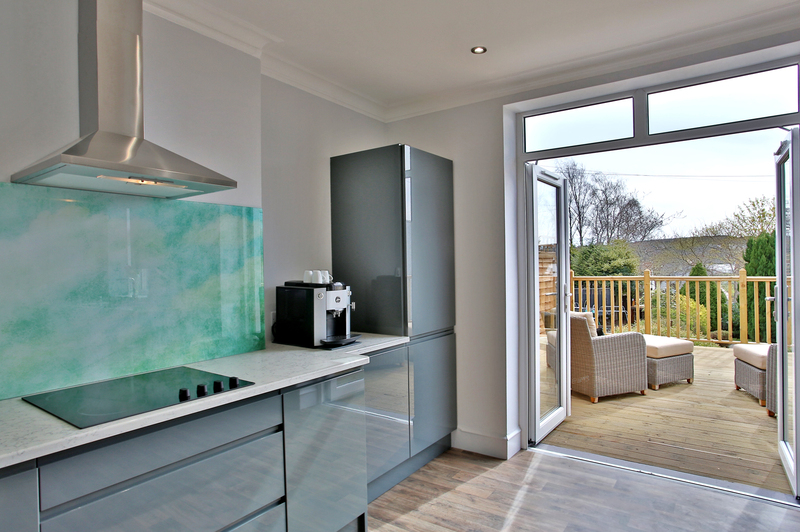 Whether your dream project is a refurbishment, extension or new build, we have the team to take your project from initial design stage to completion. Fitzbuild Ltd, previously known as Fitzpatrick Building Services has developed from James A. Smith Building Services. Dave Fitzpatrick and Jimmy Smith worked together for several years until Dave took over the business upon Jimmy’s retirement in 2007. 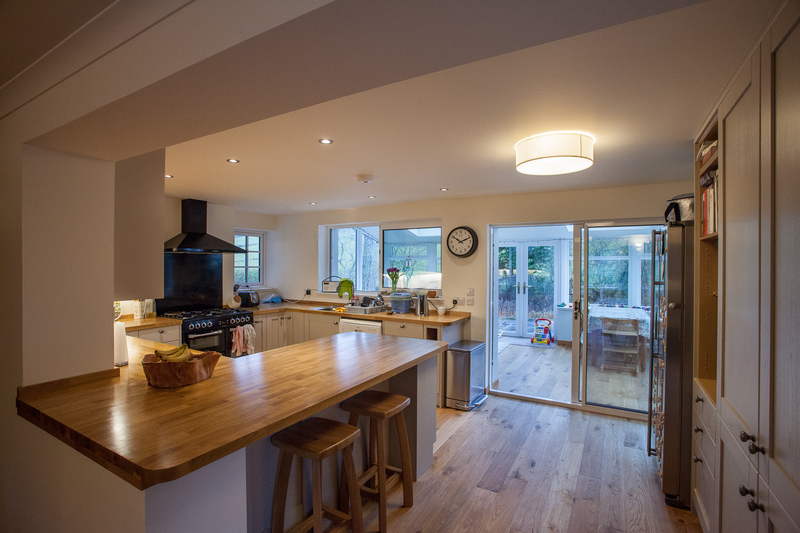 Fitzbuild currently comprises of 14 staff members, including 10 fully qualified joiners and builders whom have a wealth of experience from their many years working locally in the trade. Dave Fitzpatrick is the sole director and single point of contact for the business allowing peace of mind from start to finish. The locally run business has been established in the city for several decades with many satisfied residential and commercial customers including Tulloch Recruitment, Hays Hydraulics, Ben Reid Garden Centre, The Volks Centre and Police Scotland. We are accredited by SAFE (Safety Association of Federated Employers) affiliated with the Scottish Building Federation and we have full Public & Employers Liability Insurance. 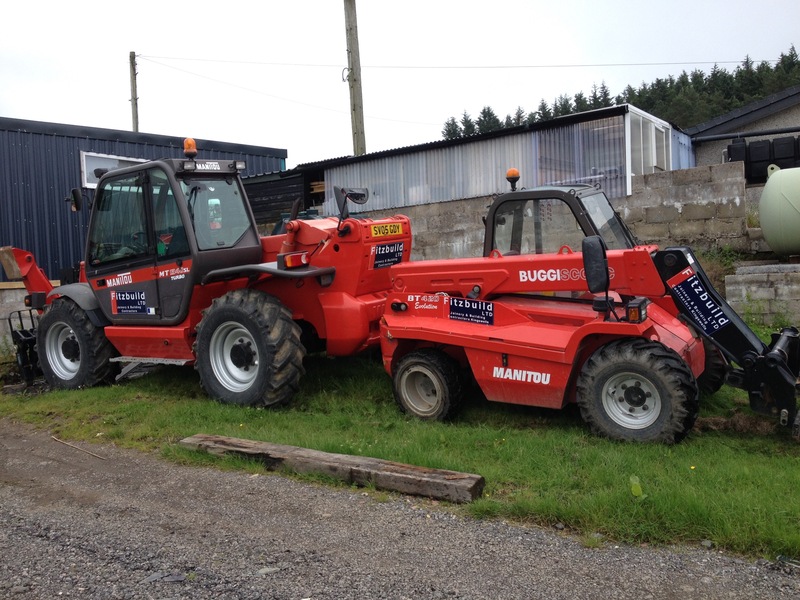 We have a fleet of owned vehicles and own all the plant and equipment used on site. We cover a wide area from city to shire. Several of our employees have been vetted by Police Scotland to enable us to work in their premises. 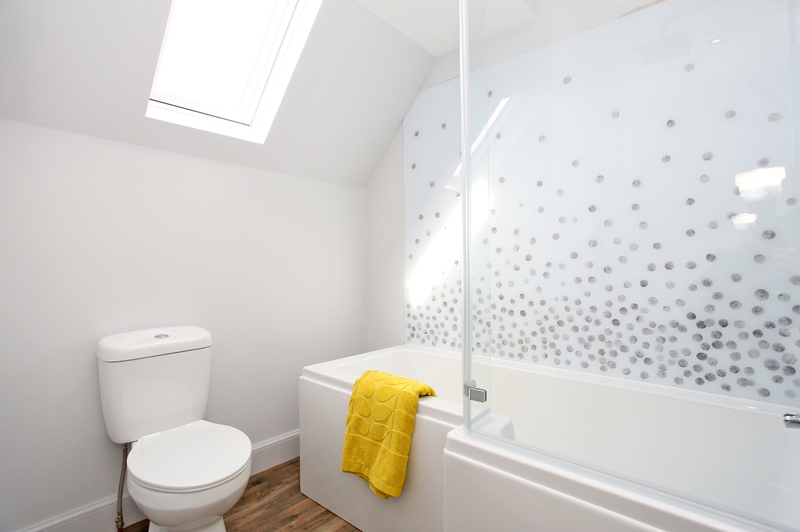 From Small extensions to large new build projects, loft conversions to refurbishments of existing properties, we cover them all. 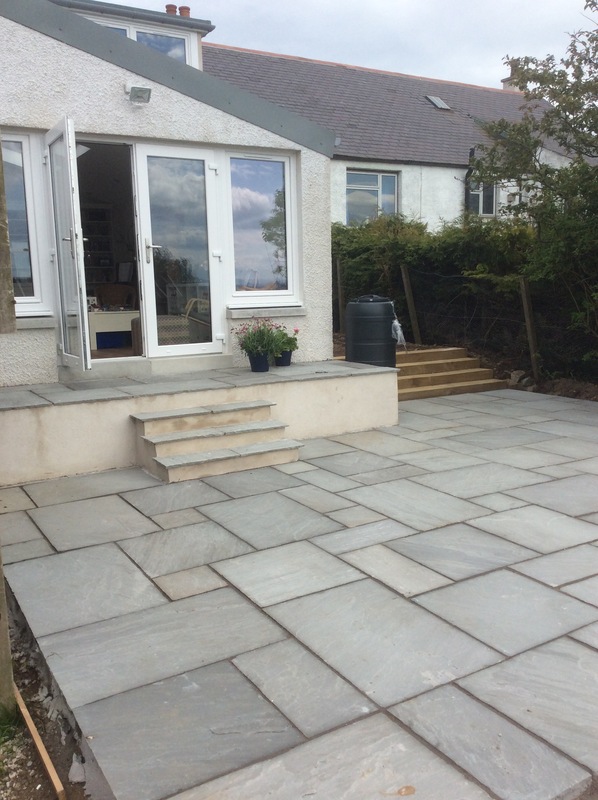 We also do commercial works, office refurbs, building work (including driveways) along with supplying and fitting of steel works for engineer’s requirements. 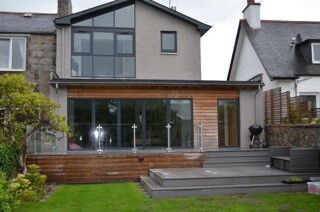 We have a good working relationship with a number of local architects and look forward to realising your dream project. 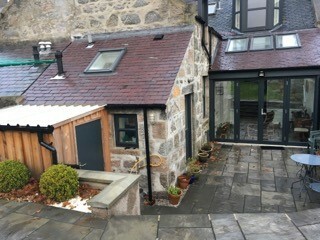 We would like to express our thanks to David at Fitzbuild for the wonderful work and craftsmanship he and his team did on our house extension. From the start of the project right through to completion, he instilled a confidence in us that our goal was his goal – to build our dream extension to the highest possible standard. He created an environment which allowed us to enjoy the building process through his honesty, expertise and helpful input. He was always available if we had any questions; nothing was ever any bother for him. We couldn’t be happier with the final product and have received multiple compliments from neighbours, visitors and strangers to our home. We would recommend Fitzbuild without hesitation. 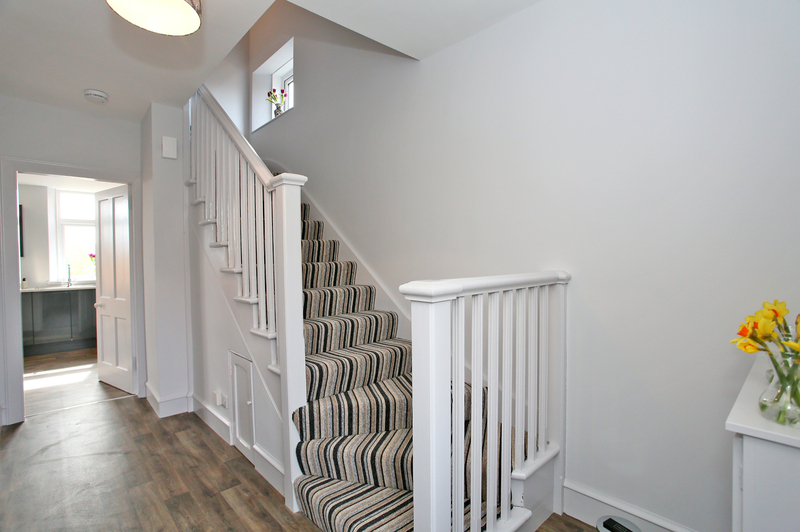 Fitzbuild completed a rather tricky loft conversion for me, complete with glass spiral staircase for access. They did a splendid job, I’m really happy with the outcome. I was quite disappointed not to have any more building work for them! The team from Fitzbuild were a pleasure to have onsite, no loud radios, no swearing and always a tidy worksite at the end of the day. 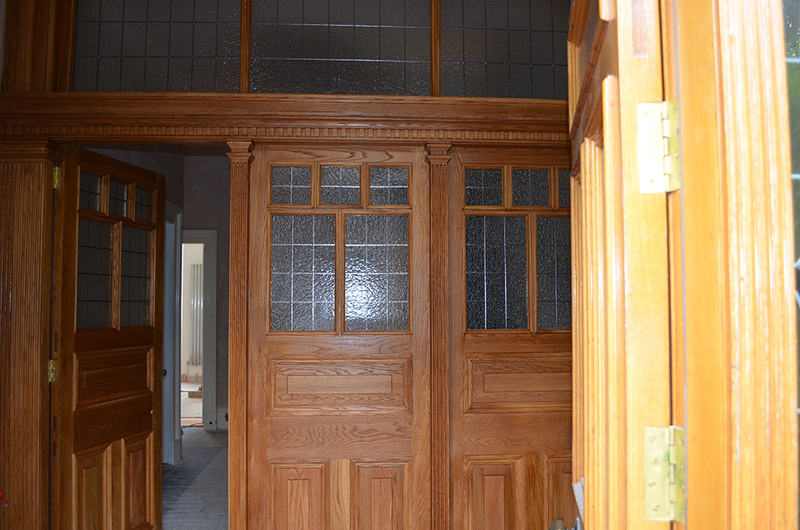 Davy kept in touch through the various stages of the build and was always available if I had any queries. I have recommended them to several friends, some of whom have gone on to use Fitzbuild on their projects. They have all commented on how pleased they are with the work. 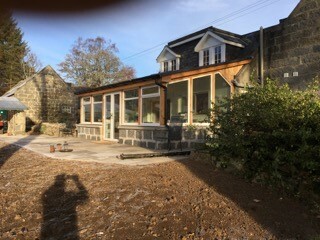 We decided to award Dave (Fitzbuild) the contract to re-roof and fit velux windows in bedroom and kitchen of our 1850s farmhouse. 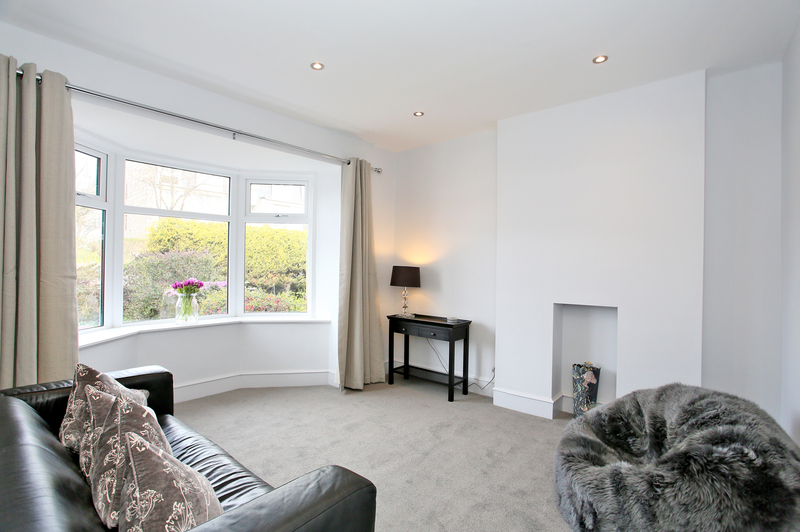 His competitive quote was sufficiently detailed and delivered on budget and within the agreed time frame. His workmen were efficient courteous and tidy as was his subcontractor Richard the slater. Dave was always available to provide help and advice on any issues we had. We would have no hesitation in recommending Fitzbuild. I would like say that Dave would do anything to help anyone. 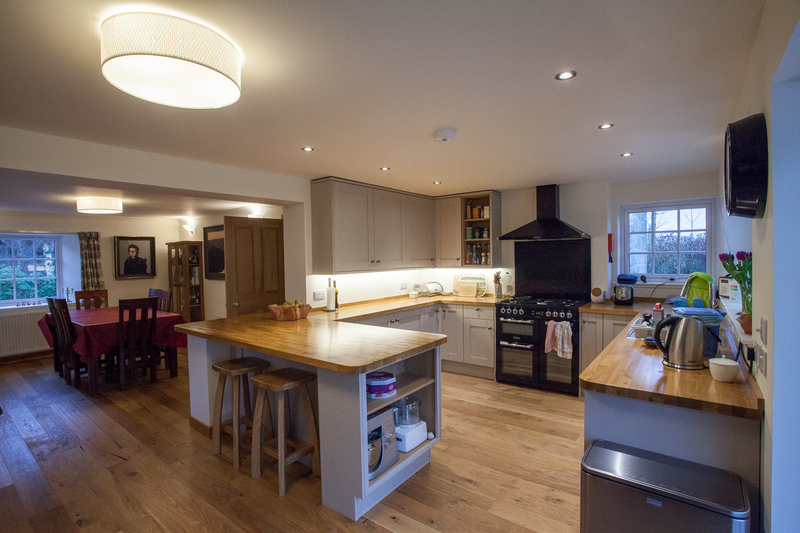 Fitz build did a large renovation project for me including putting in steel beams, knocking down walls and putting a new roof on as well as putting in a new kitchen and bathroom. 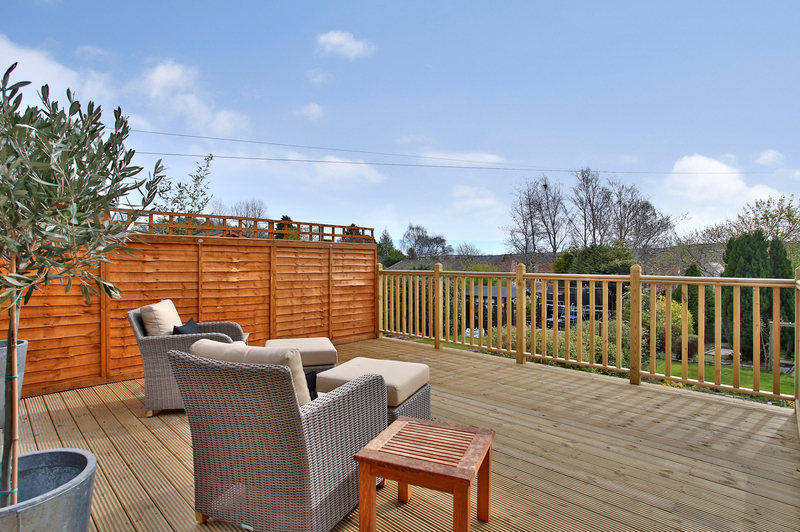 The service was excellent; Davie was very patient when I changed my mind on more than one occasion. 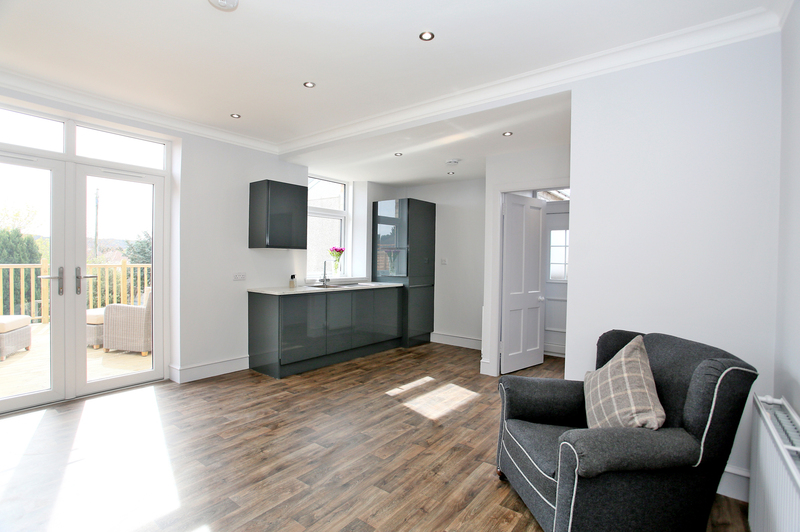 The price quoted was the price delivered and any extras were discussed in advance with quotations. 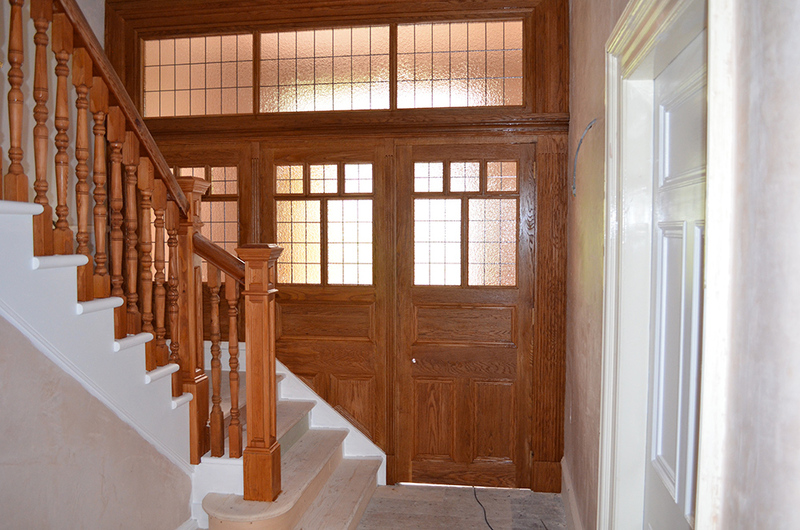 The quality of the workmanship was excellent; the joiners were very tidy workers. 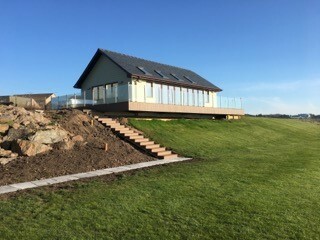 I was very pleased with the finished product and would recommend Fitzbuild without hesitation. 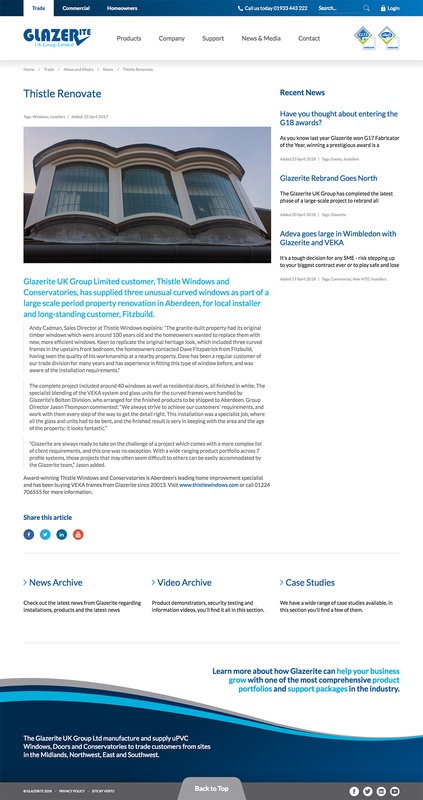 Fitzbuild carried out two building projects for us. 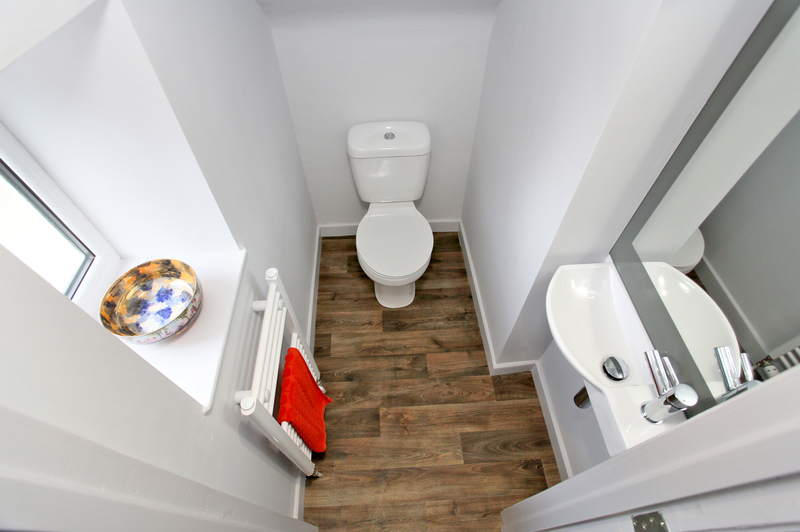 The first was internal to form a new en-suite shower room, refurb two existing bathrooms and strip the walls and install a new kitchen. All extremely messy work. 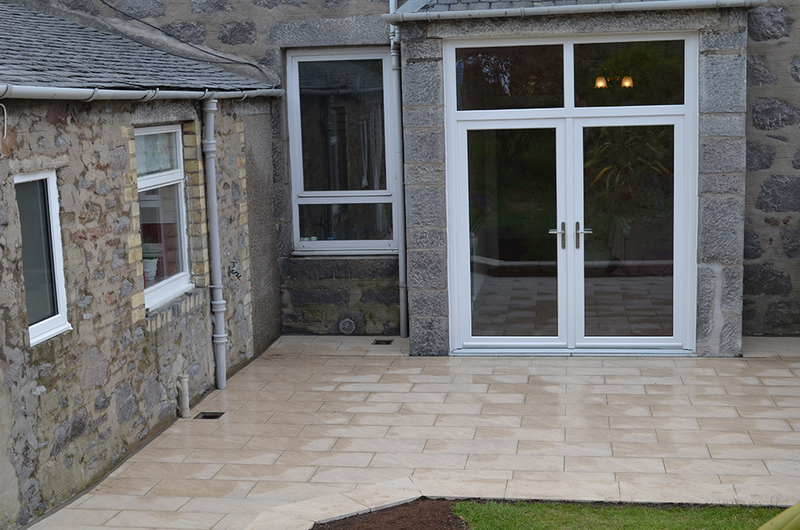 The second project was external to form a new opening and install new French doors, enlarge and tile the patio. 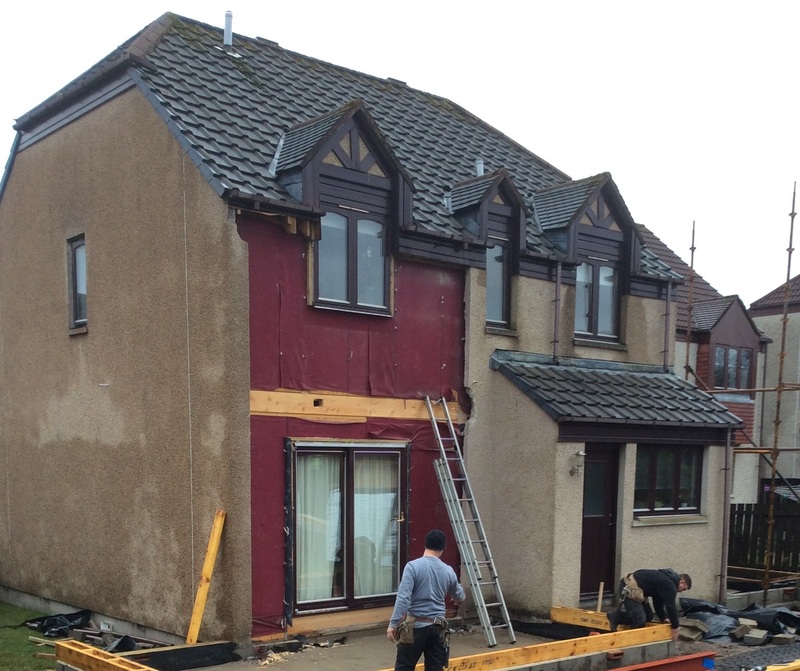 The guys on site were great and could not help more during the work. Dave did the planning and it all went well. Dave Fitzpatrick is exuberant and conscientious. 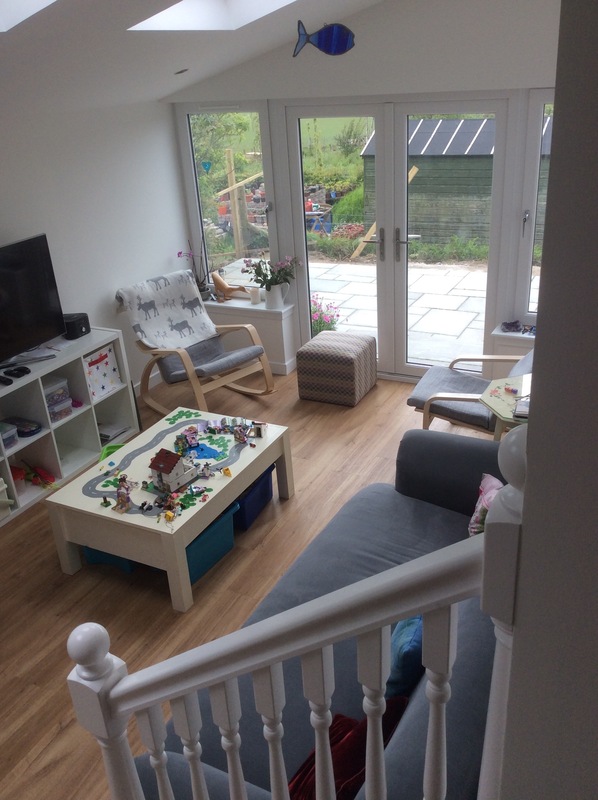 We have already recommended Fitzbuild to a number of our friends and colleagues as we were so pleased with work they did on our double story extension. 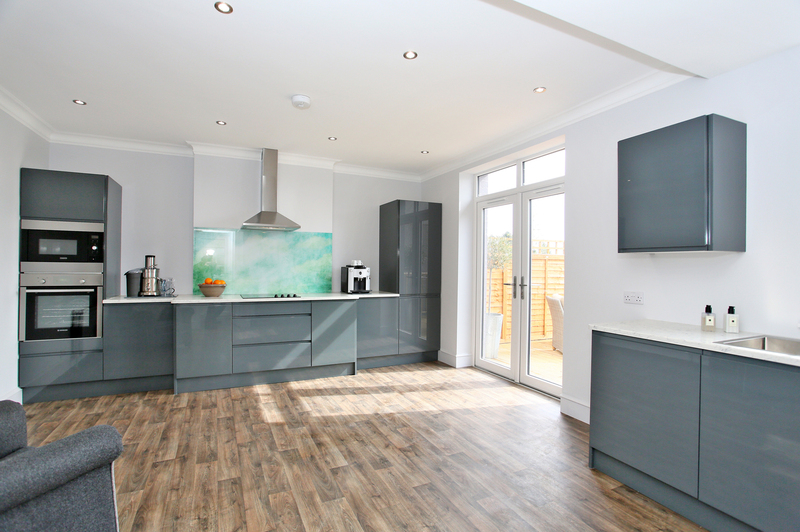 We were impressed with Dave’s enthusiasm and professionalism from the outset and his team and the subcontractors he appointed were all hardworking, reliable and highly skilled. Whenever an unexpected issue arose Dave was onsite immediately discussing solutions and proposing paths forward. 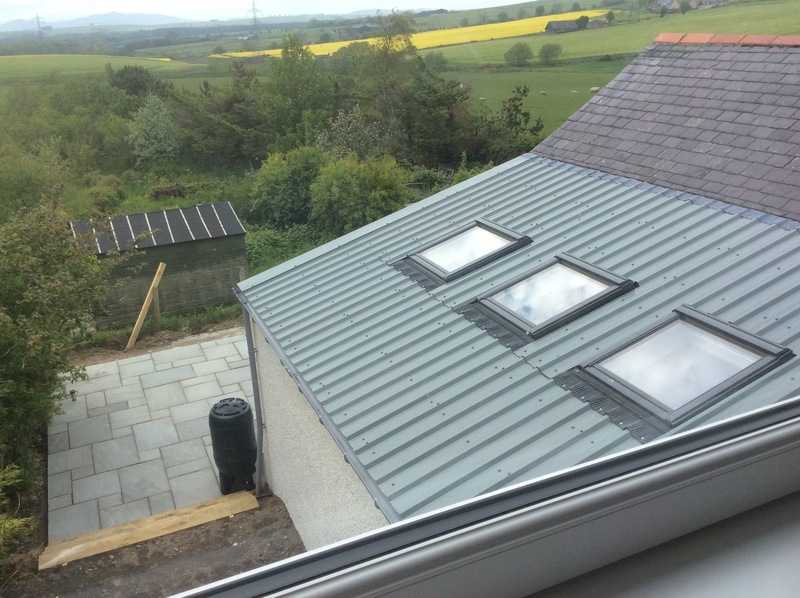 Kenny, the main joiner on our build, also came up with good suggestions that ensured the overall result was practical and finished to a high standard. Kelly in the office was very efficient and helpful too. 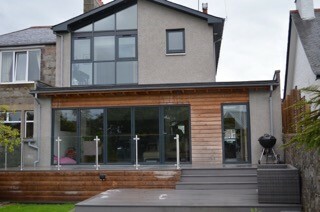 Our extension has transformed our home and we would have no hesitation in recommending Fitzbuild. 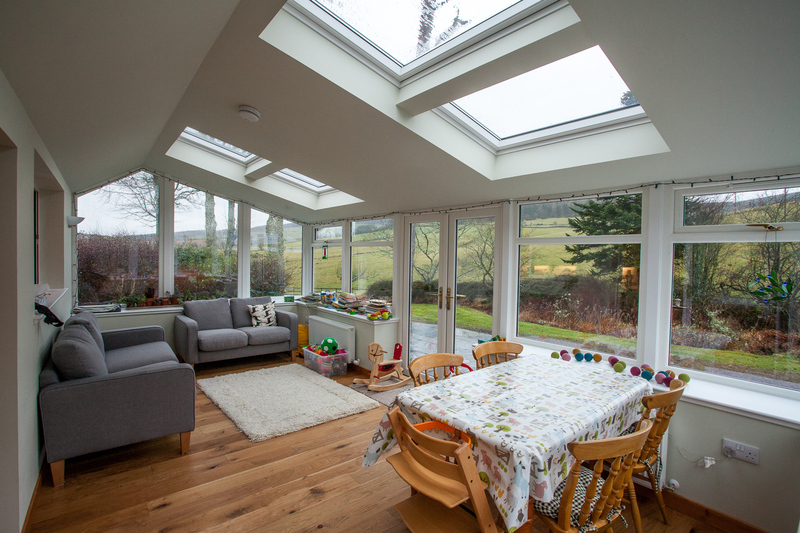 “Fitzbuild carried out a large renovation and extension project on our Aberdeenshire farmhouse. 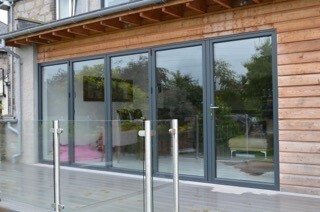 Dave and his team were great to work with and completed the work on time and to a high standard. I had already sketched out what I wanted doing (a fairly major and tricky rearranging of internal rooms plus extension) and Dave was able to advise me on the feasibility of some aspects and make the process of getting architectural and engineering drawings made up and through planning very straightforward. 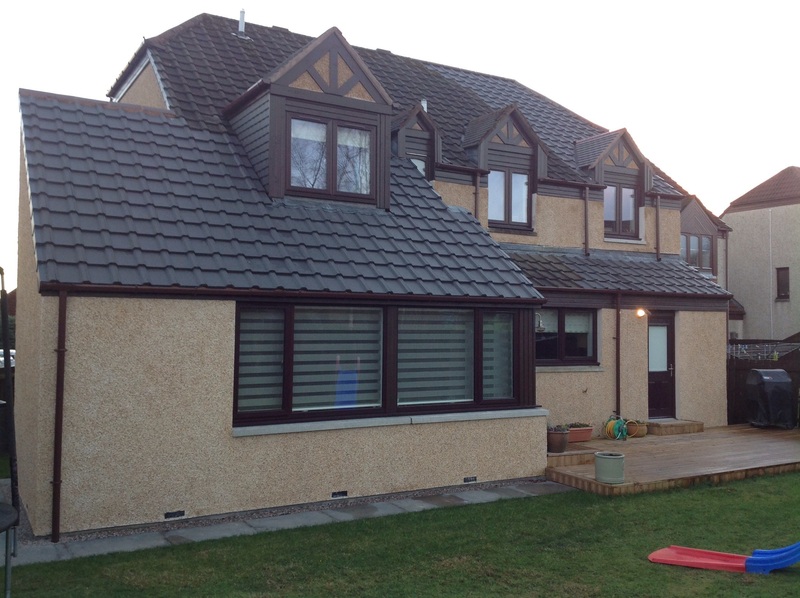 “We were very happy with our house extension. The project was well managed, communication was very good and the work done to schedule and budget. Dave and his team were easy to work with, responsive, came up with good ideas during the build and we are very happy with the outcome. 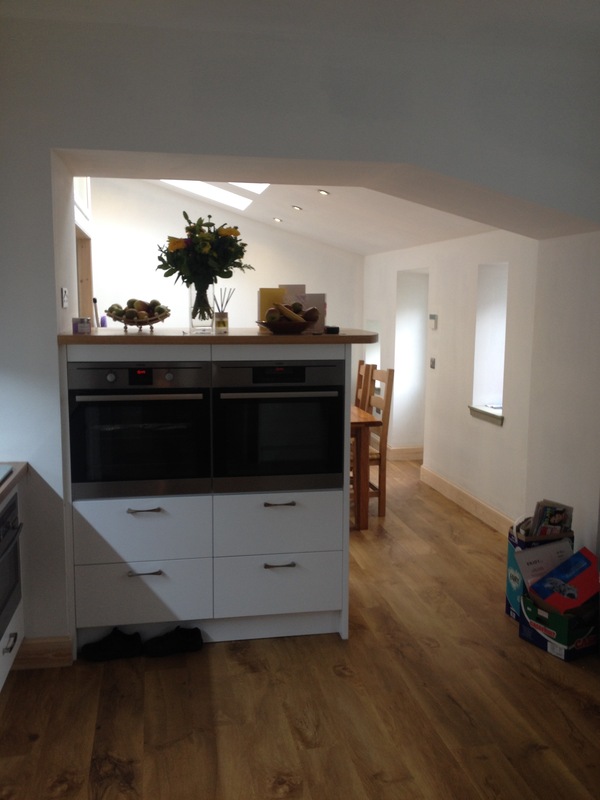 Click on the photos below to view the quality of work we provide. 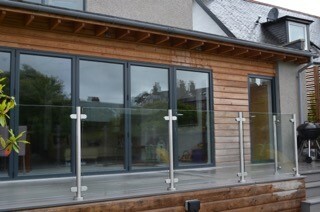 At Fitzbuild we pride ourselves on employing only the most competent, skilled and fully qualified builders and joiners. Working for Fitzbuild, employees will work in a variety of environments on jobs that will put their skills to the test and provide great job satisfaction. If you think you fit the bill and would like to work for a diverse and friendly company, then please send your CV to our office. Please get in touch with us using the contact details below.